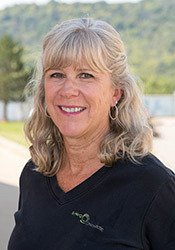 Kathy has been working in medical billing for more years than she cares to count! She is married with children and grandchildren. Kathy is a graduate of UK with a Bachelor’s of Business Administration, so naturally she is a huge Wildcats fan! She also loves to watch the Bengals and Reds, so you could say she is sort of a sports nut!